Estee Lauder Double Wear Makeup Remover Wipes were recently sent over to me in a gorgeous little package of skincare products from the Estee Lauder team. Being a huge fan of Estee Lauder double wear foundation, I was keen to see how the makeup remover wipes would stack up…. 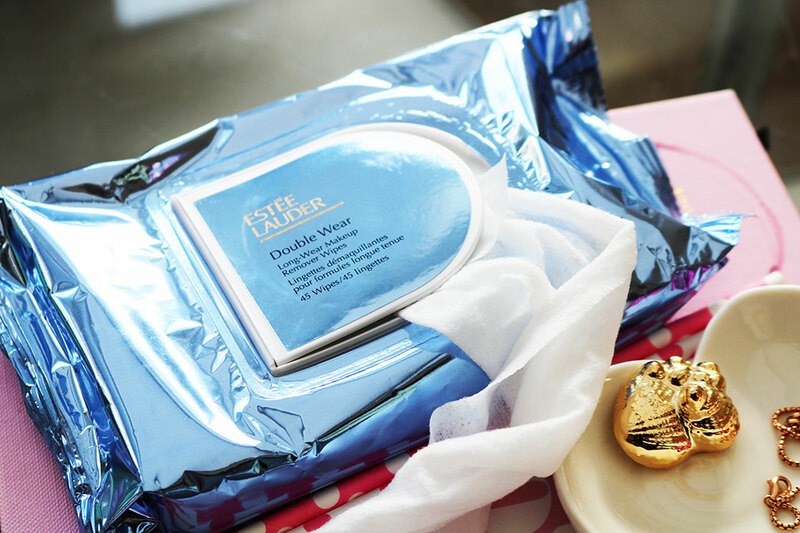 The Estee Lauder Double Wear Makeup Remover Wipes are designed to remove long-wear and waterproof makeup. They come in a resealable pack of 45 disposable wipes and can be used to sweep over entire face, including eye area. As soon as I’d tried these wipes for a few days, I know I was going to be hooked. I’m not one to use face wipes on a regular basis, but these are absolutely ideal for those days when you’ve been wearing quite heavy makeup, or for popping into your hand luggage when you travel. They come with 45 wipes in the pack and are super quick and easy to use. 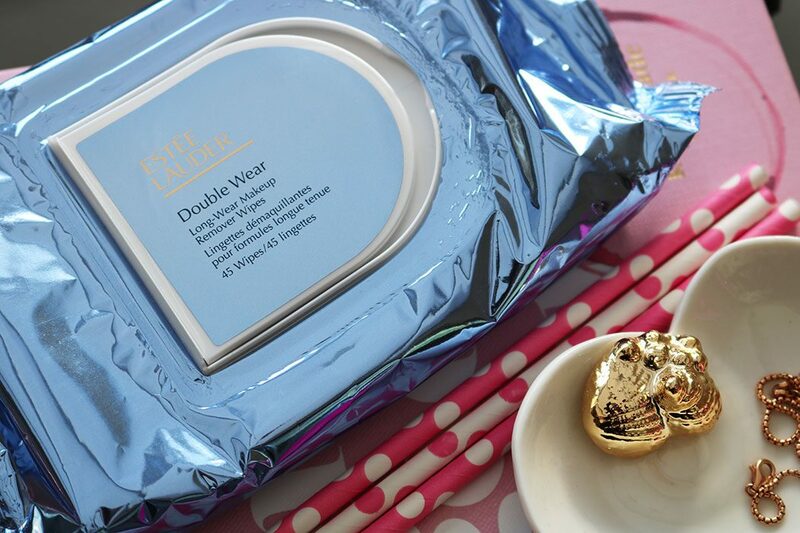 The Estee Lauder Double Wear Makeup Remover Wipes feel lovely on the skin. They are hydrating, cooling and I can see them being so refreshing as the weather warms up and we want skincare that leaves us feeling clean and fresh-faced. They are fine to use carefully around your eye area, but if you suffer from dry skin like me, I would say you might find yourself needing a good eye cream or hydrating moisturiser after using them as I did find a few little dry patches. Nothing to major at all, but worth noting non-the-less. 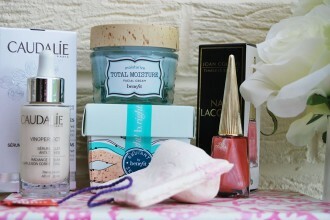 The packaging is fab and they are handy enough to keep at home or to throw in your bag on the go. Versatile, practical and a pleasure to use. I’m seriously impressed! With an RRP of £20 you can buy the Estee Lauder Double Wear Makeup Remover Wipes here.